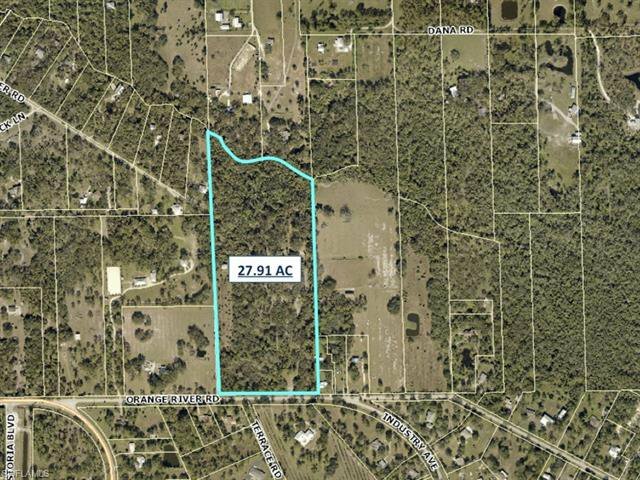 Multiple parcel sizes available! 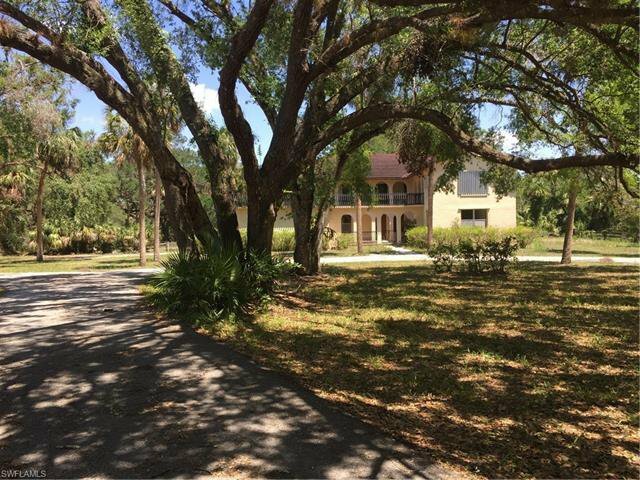 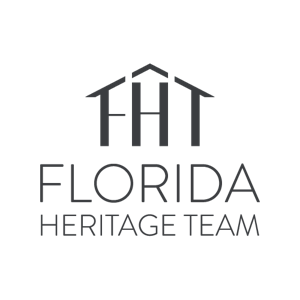 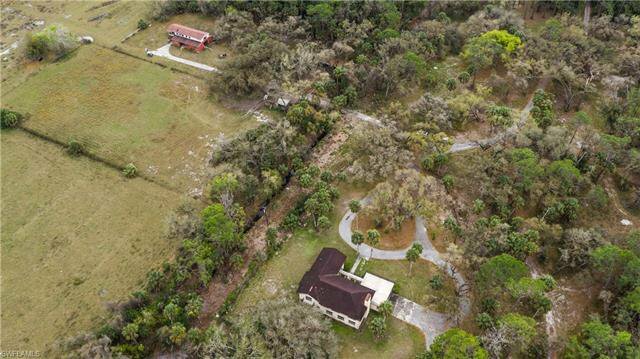 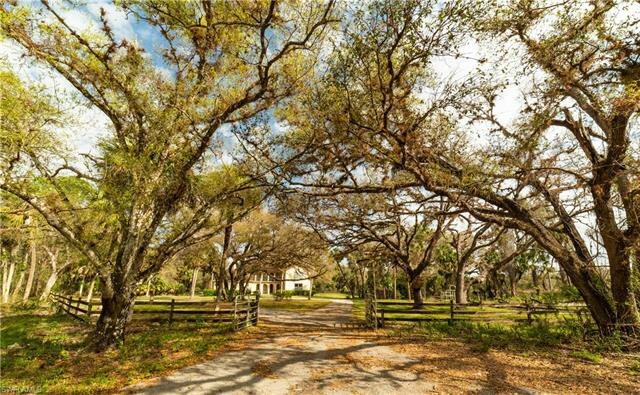 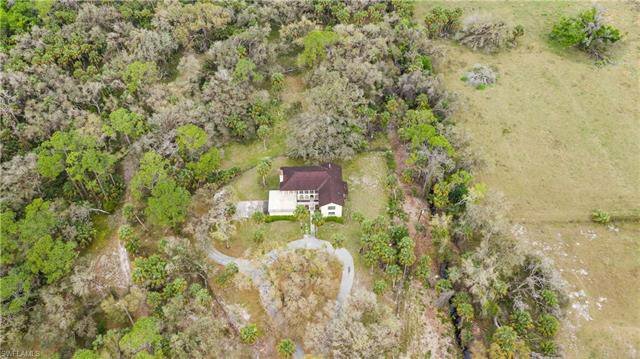 Old Florida is the perfect way to describe this 27 +/- AC Buckingham Estate. 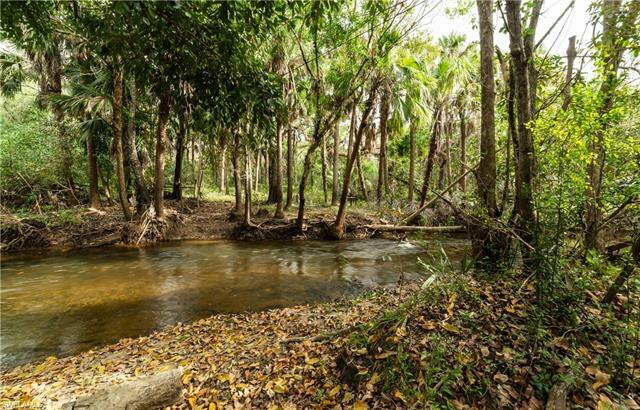 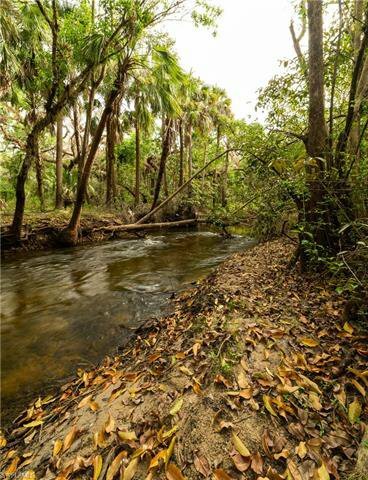 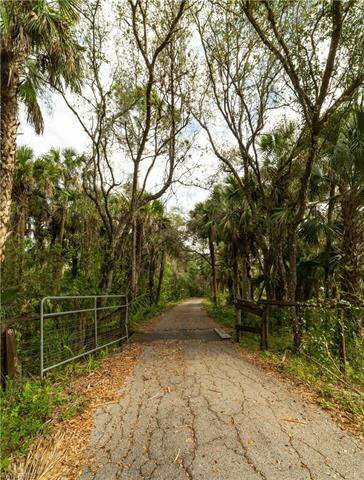 Abutting the Orange River Creek, this shoreline was actually the historic crossing point where settlers of Fort Myers forged the river to travel north and south. 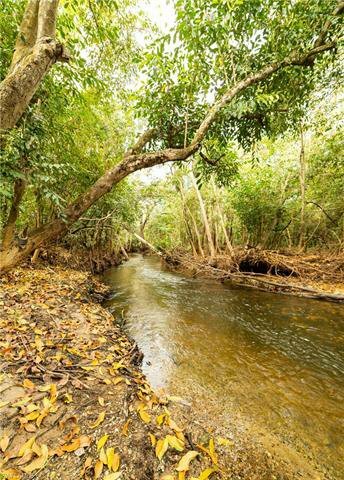 Many fossils such as shark teeth and fragmented pieces of whale bone can be found in the creek bed. 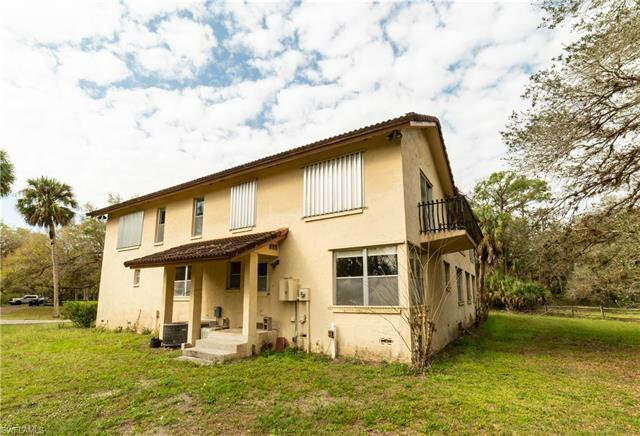 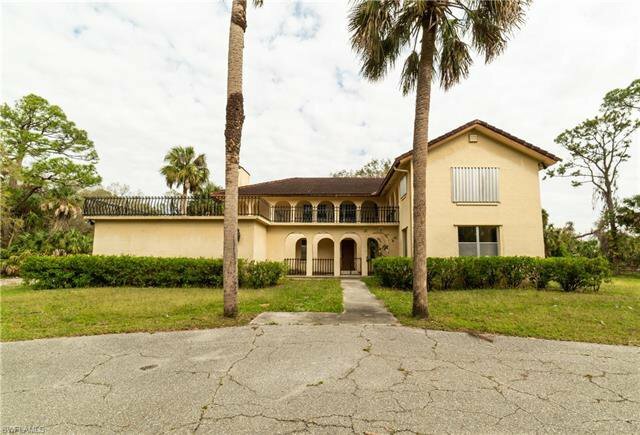 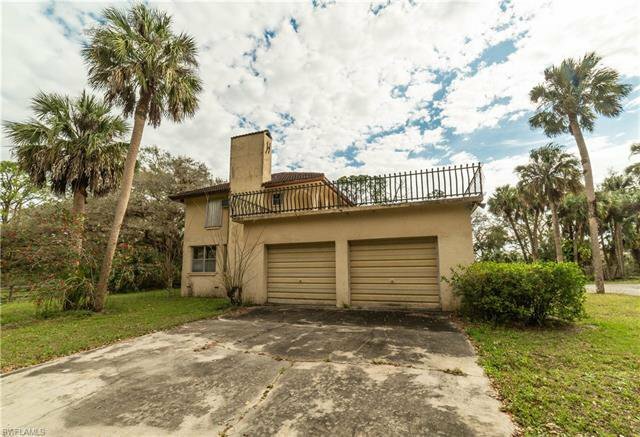 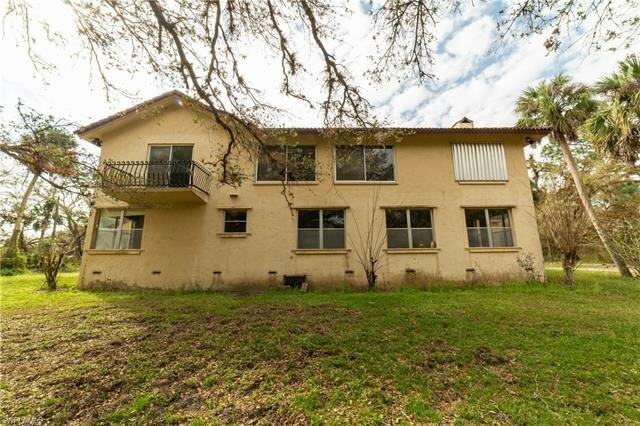 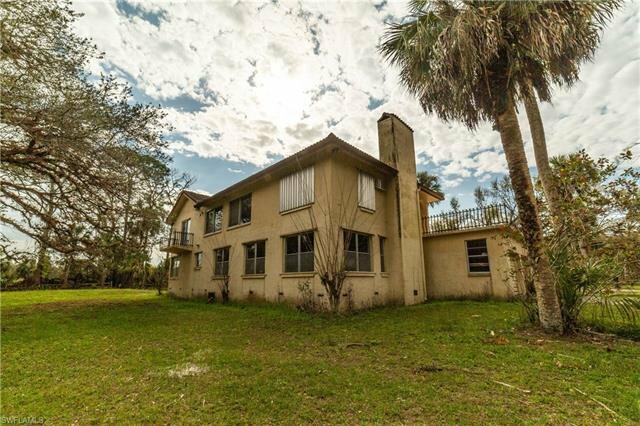 This property is ideal for the person or family that is looking to build new or renovate the existing 3,700 sf +/- single family estate home with room for all kinds of activities. 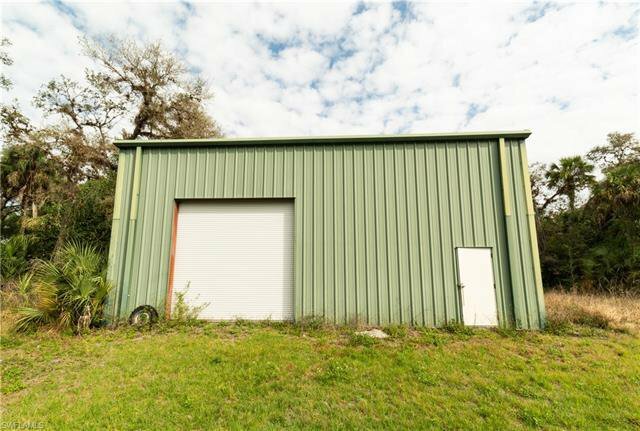 A 20x40 Dean Steel building is also included in the sale. 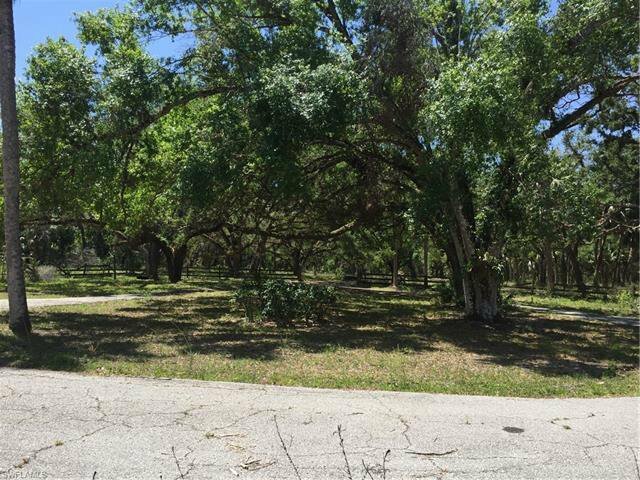 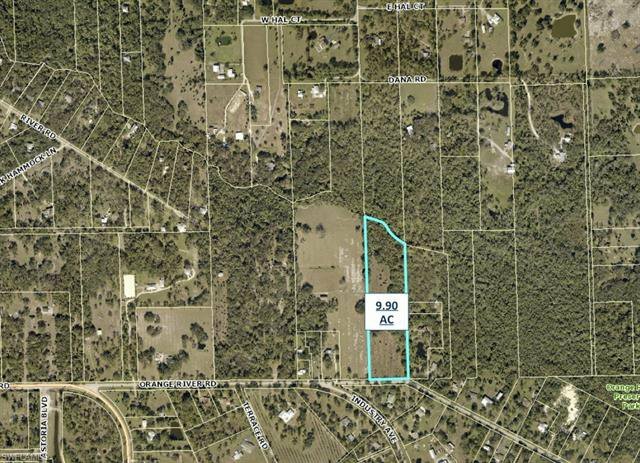 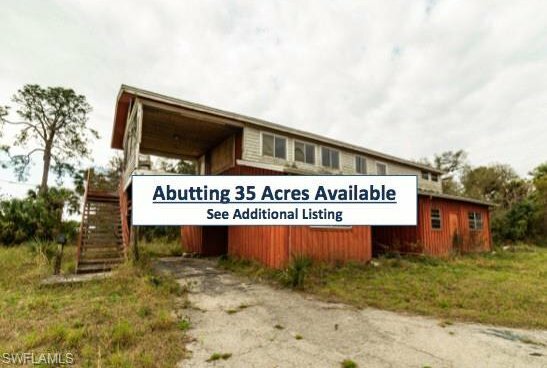 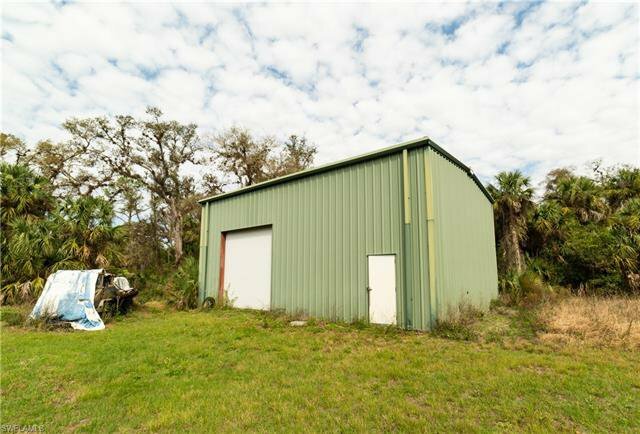 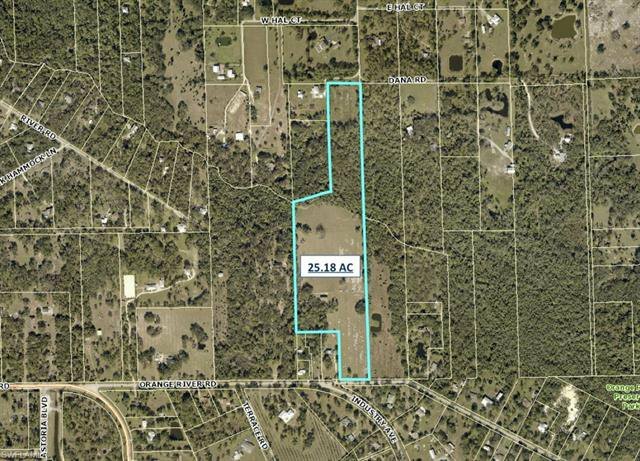 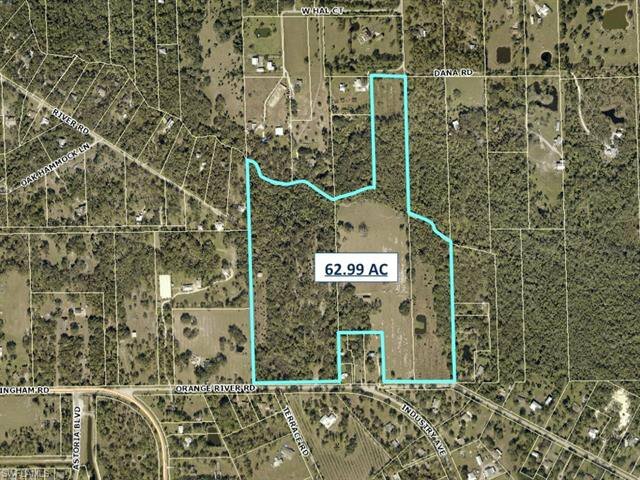 Additionally, the adjacent 35 +/- AC parcel can also be purchased making a total of 63 +/- AC.